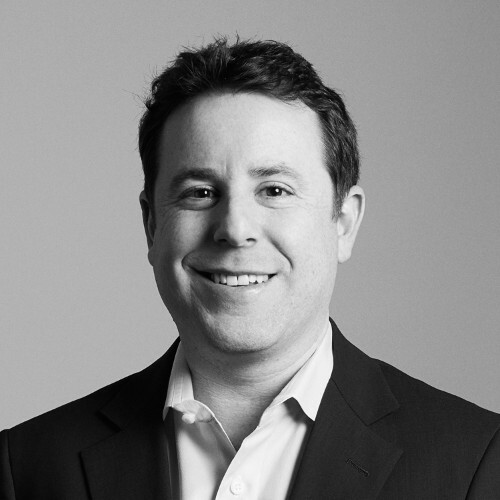 Michael Appelbaum joined PennantPark in August 2011 and is a Principal. Since joining PennantPark, he has been involved in originating, underwriting, executing, and monitoring investments for the Firm. Michael was previously in the Leveraged Finance Group at Bank of America Merrill Lynch. Before that, he was an Analyst in Aerospace & Defense Finance at CIT Group. Michael holds a BS in Finance with Distinction from The Pennsylvania State University.